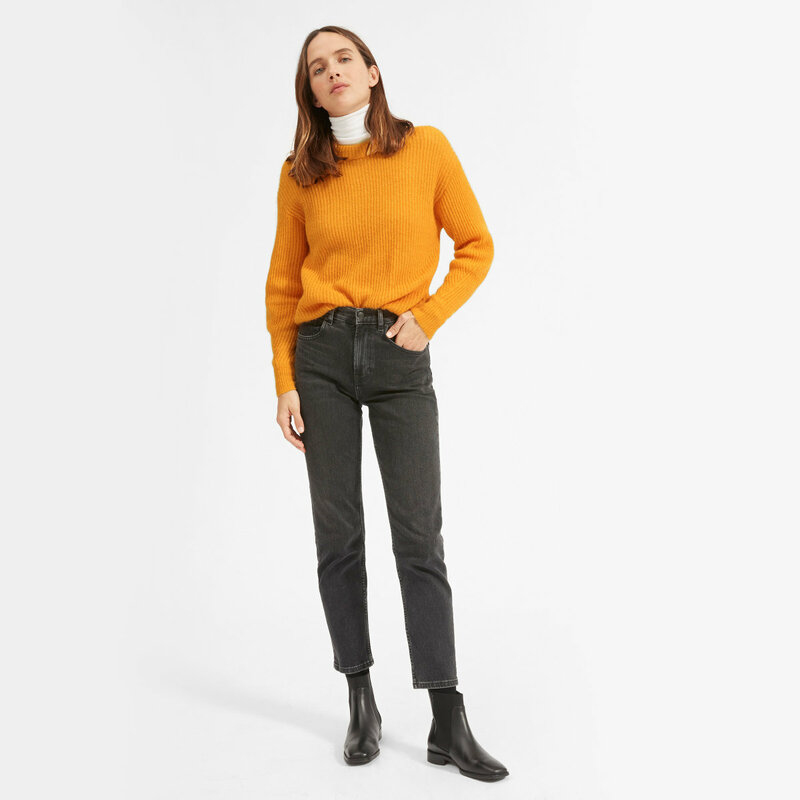 How to Style Basic Sweater Outfit This Fall – With all the cool street style outfits we’ve seen throughout fashion month, there are so many styles to be excited about this Fall. Specially for the sweater, get these pieces on your radar. 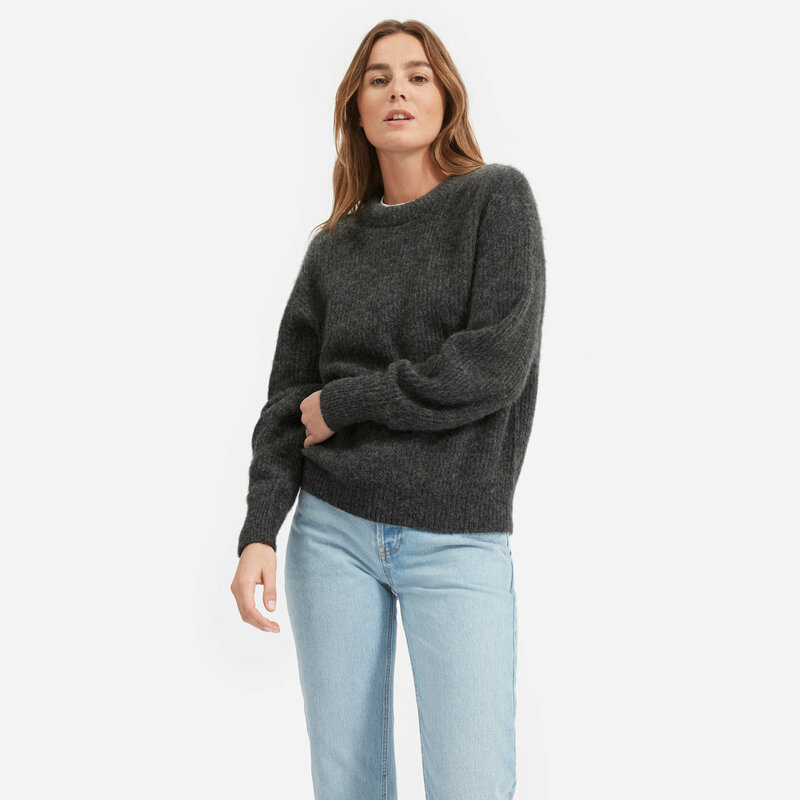 It’s sweater season and Everlane’s recent collection belong in your cold weather wardrobe. Choose from six different colors ranging from charcoal grey to pastel pink and cool blue. 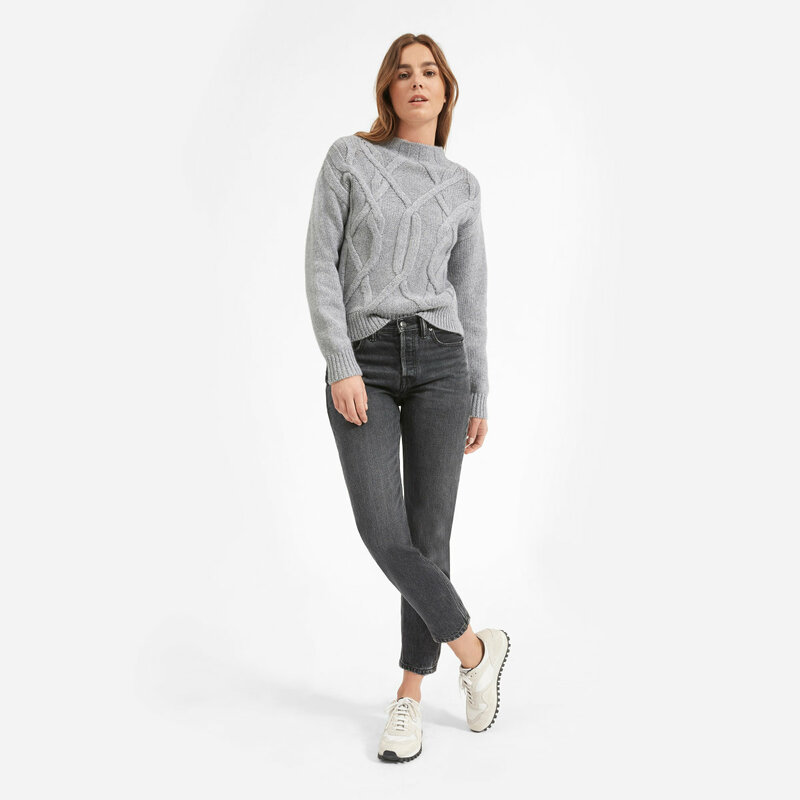 Made with a rib knit, these designs are cozy yet breathable.